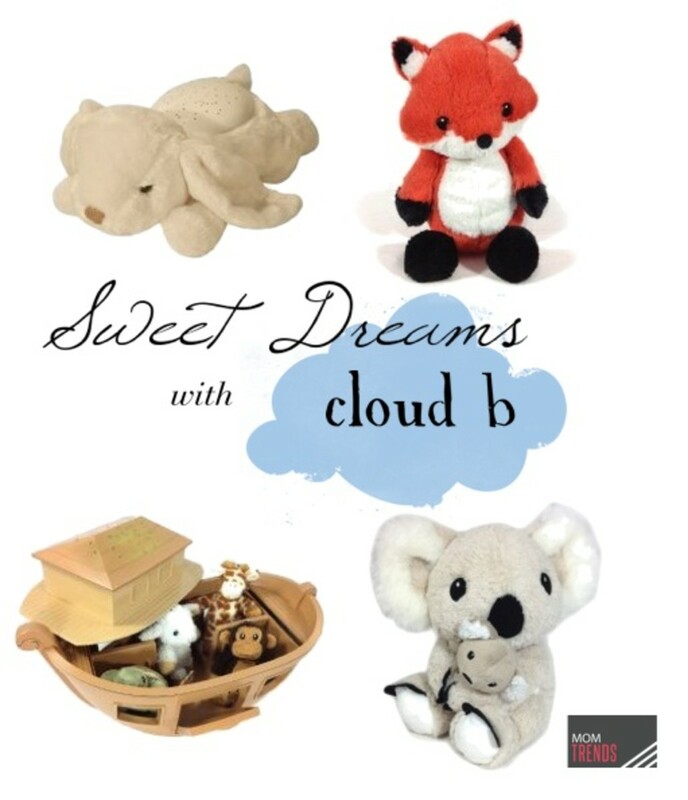 We love Cloud b for helping our kids feel comforted and safe for a good night&apos;s sleep. From cuddly animals to creative nightlights, Cloud b creates products that use your child&apos;s five senses to put them at ease so they can get more Zzzzs. Here are five of their new products to help your little one have a better night&apos;s sleep. Dreamz to Go Groovy Globes: Big kids can get scared of the dark too. Tween and teen dreams will be even sweeter with this new collection of dreamy lights featuring cool graphics of hearts, flowers and peace signs. These glowing globes don&apos;t look like a little kid nightlight, but still provide the comfort some kids still need as they are falling to sleep. The light automatically shuts-off after 45 minutes. Requires 3 AAA batteries (included). Frankie the Fox Sound Machine: We love this new furry addition to the Cloud b family! Frankie the Fox is super soft and plays fours calming nature sounds - Sunny Days, Forest Walk, Brook and Daydreams. Frankie comes with Velcro tabs for easy crib attachment and provides two timer options - 23 minutes or 45 minutes - to help soothe your little one to rest. Requires 2 AA batteries (included). Mama Koala and Baby Sound Machine: Another new plush sound machine from Cloud b is this cute mommy koala and little joey. Mommy koala plays four soothing sounds - heartbeat, spring showers, ocean waves or whale songs. Choose from two timer options - 23 or 45 minutes - and place it on a nearby dresser or attached to the crib with the included Velcro straps. 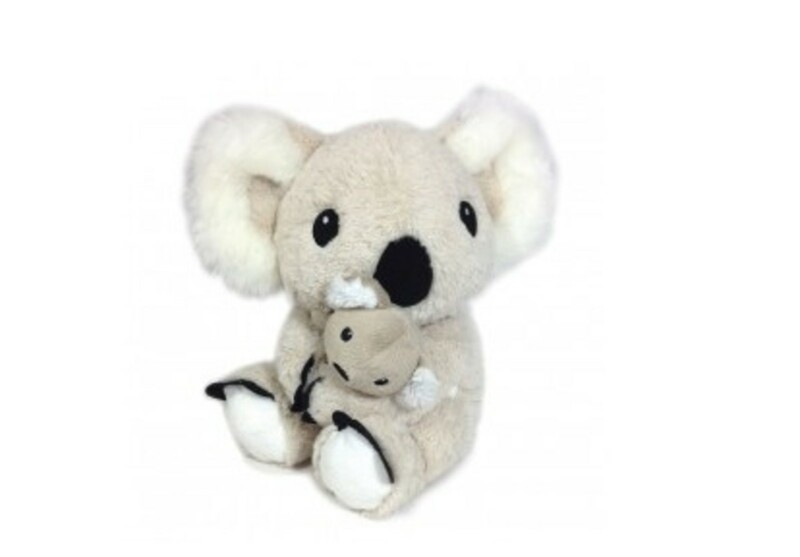 We also love that the baby koala is a plush rattle, perfect for daytime or post-nap play. Requires 2 AA batteries (included). 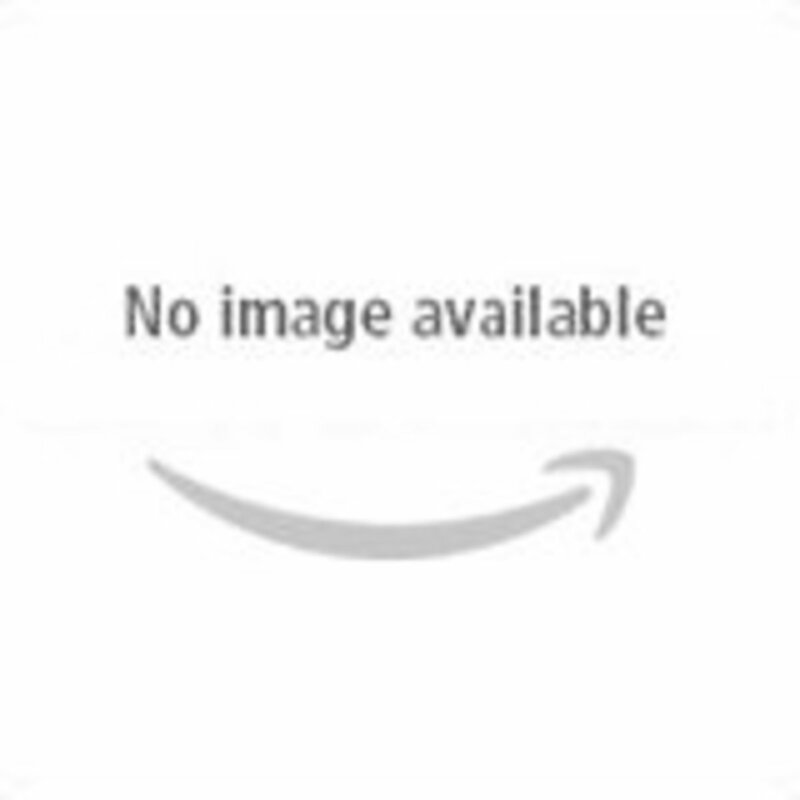 Twilight Buddies: We love Twilight Buddies from Cloud b that provides a plush toy that projects actual star constellations onto the bedroom ceiling or walls. Cloud b has expanded this line to introduce a new alligator, fox, giraffe, hippo and sheep. Choose from three soothing color options for the stars - blue, green or amber or an option to cycle through all three colors. The lights automatically shut off after 45 minutes providing a dark room for a good night&apos;s sleep. Requires 3 AAA batteries (included). Twilight Noah’s Ark: The tale of Noah and his animals is brought to life with this adorable Ark play set. During the day, children can remove the Ark’s detachable top and enjoy pretend play with the included plush characters. The engaging set helps children transition from playtime into nighttime as the Ark top projects a starry night scene on bedroom ceilings and walls in three soothing color options. Requires 3 AAA batteries (included). Shop more favorites from the Cloud b collection here.